We are excited to announce the 2019 Overnight Ceremonies will be held at Boston University - Nickerson Field. Walker Check-in: 4:00 p.m. - 7:15 p.m.
You’ll begin your Overnight journey at Opening Ceremonies located at Boston University's Nickerson Field. The full route will be between 16 and 18 miles, but you can stop at any point. Our safely-planned and fully-supported walk route will offer everything you need from hydration and snacks, to support services and cheering stations to keep you inspired along the way. 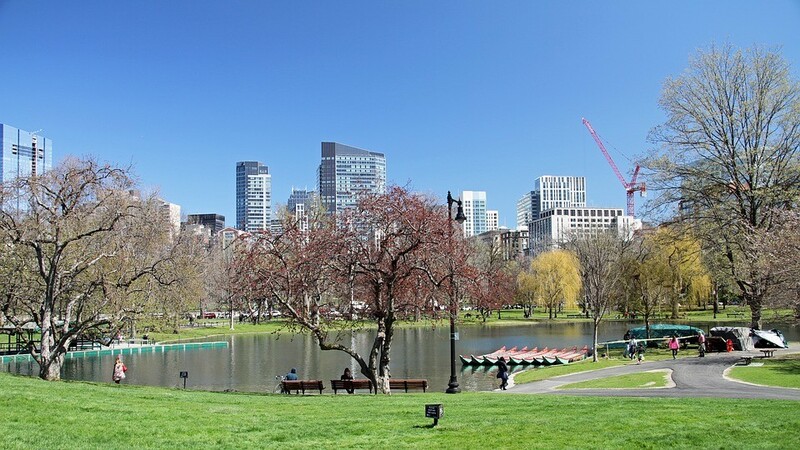 After our inspirational Opening Ceremony, we’ll head down Commonwealth Avenue, toward Kenmore Square and past the brownstones of Back Bay. 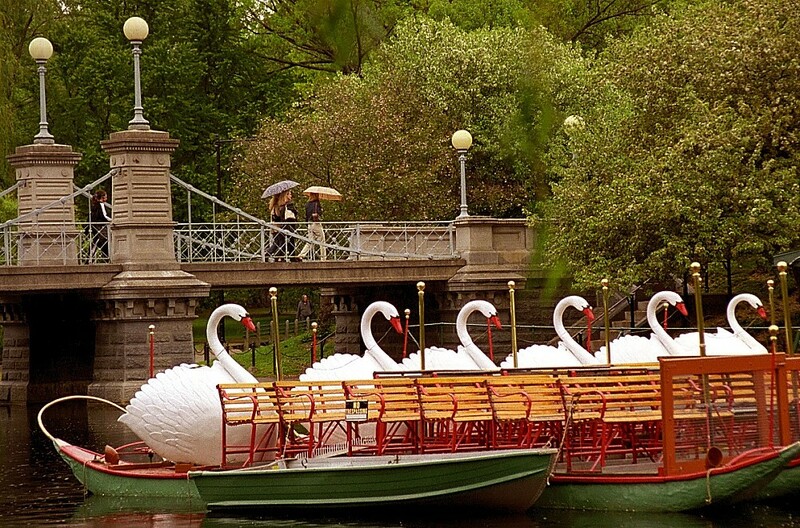 You’ll see the iconic Swan Boats as we cross through the Public Garden and into the Boston Common. We’ll make our way through downtown to the Boston Harbor waterfront. There will be plenty of opportunities for rest and refreshment at one of our route stops, including a late-night Midnight Snack. As we return from Midnight Snack, we’ll cross into the Fort Point Channel area with views of the harbor and the Boston skyline. 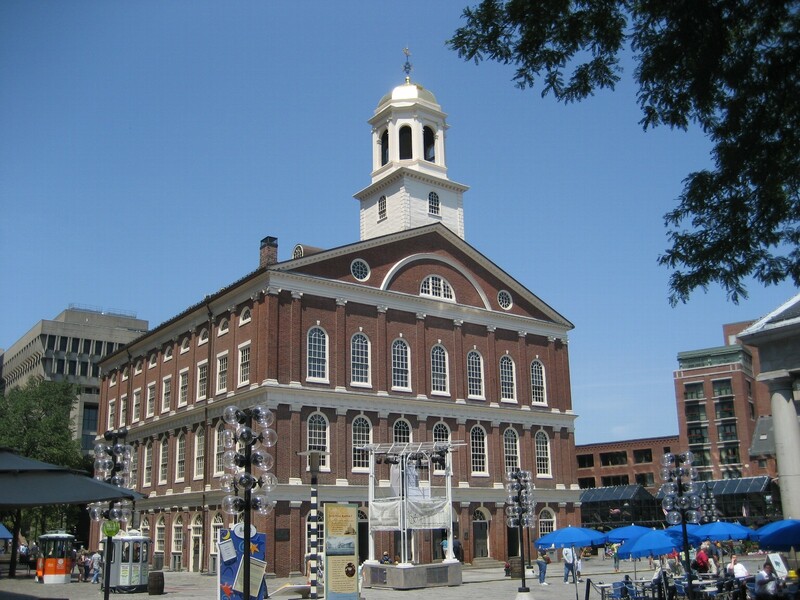 We’ll walk alongside the Rose Kennedy Greenway past the Aquarium, and will follow a portion of the Freedom Trail by Faneuil Hall and Boston City Hall. As dawn approaches, we’ll complete the end of the route as we pass the Massachusetts State House on our way back to Boston University, where we return to Nickerson Field and the finish line lit by thousands of luminaria.